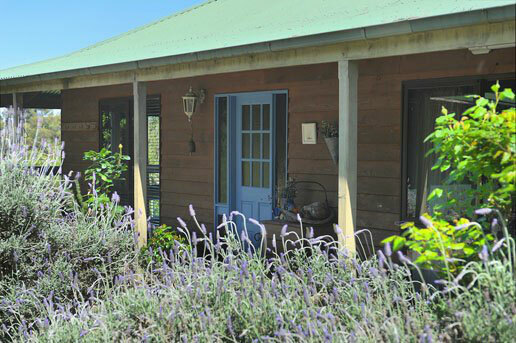 Lavender Farm accommodation is a spacious three bedroom farmhouse set on thirteen scenic acres overlooking the Yarra Valley just one hour from Melbourne and five minutes from the lovely small town of Healesville. 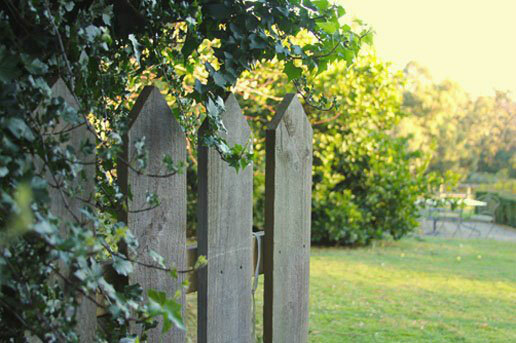 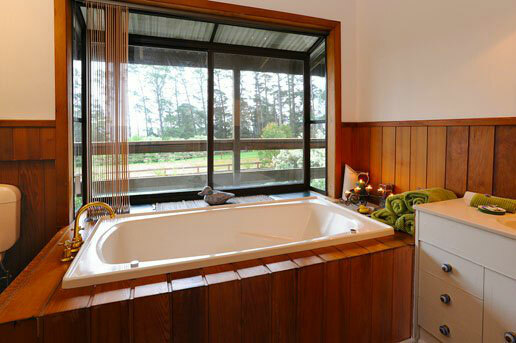 The farm is a luxurious retreat for couples, families and small groups of friends. 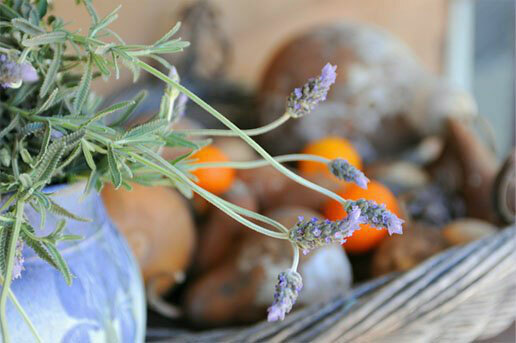 Whilst the property is not a commercial lavender farm it takes its name from the dozens of different kinds of lavender planted in the surrounding gardens and fresh lavender decorating the house. 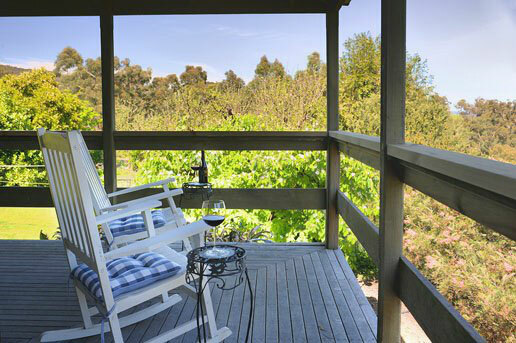 The timber farmhouse has wide verandas on three sides from which you can enjoy the beautiful scenery, native birds and the sunset (and if you are up early enough you can also enjoy the sunrise!) 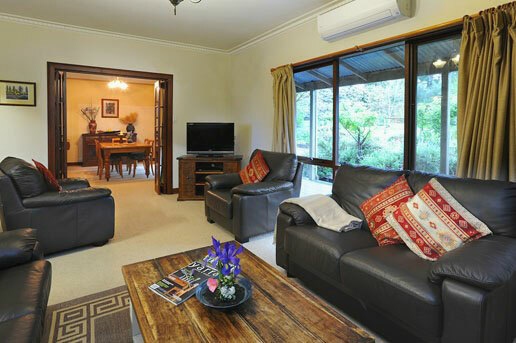 You have sole use of the house which has 3 bedrooms, 2 bathrooms a fully equipped modern kitchen, a large lounge room with wood-fire, laundry and a separate dining room.